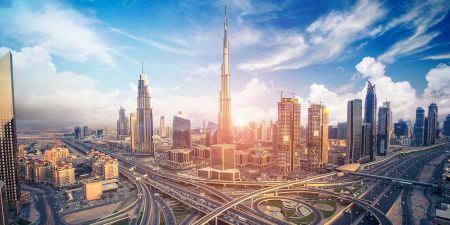 If you are transiting in Dubai airports, you should check our best Dubai Stopover Packages and Dubai Layover Tours from the Airport. 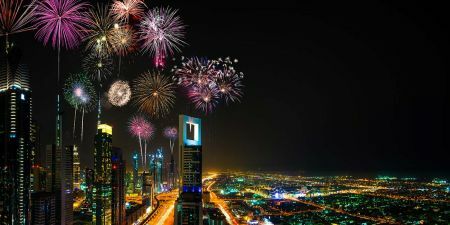 Visit the best of Dubai City Including Burj Khalifa the tallest building in the world, Burj Al Arab the world’s most luxurious hotel, Atlantis the Palm a UAE hotel resort located at the apex of the Palm Jumeirah. It was the first resort to be built on the island and is themed on the myth of Atlantis, Dubai Mall one of the world's largest shopping malls. 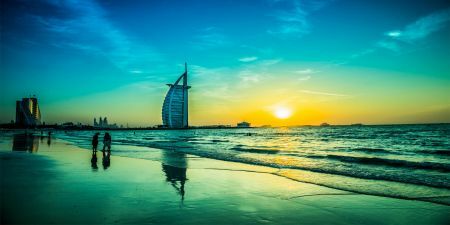 Located in Dubai, and Enjoy Dubai Desert Safari a must for everyone who is visiting UAE, Dhow Cruise a traditional Arabian sailing boat, and More. 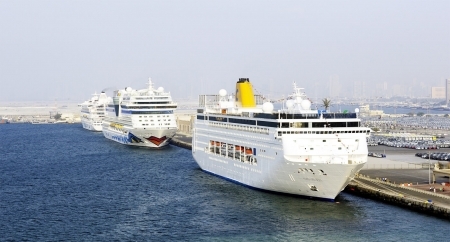 Looking for a Dubai tour from the airport? Explore Dubai the wonderful city and visit Burj Al Arab, Palm Jumeirah, Dubai Marina, Dubai Mall, and Burj Khalifa. Ask about a stopover in Dubai to see a fascinating city in the Arabian Gulf. 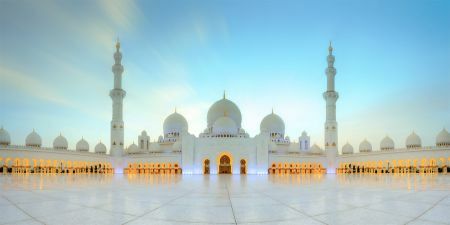 Take the Stopover Tour and spend 3 wonderful days in Dubai, exploring the beauty of modern Dubai with its masterpieces and exquisite architecture. Dubai Stopover will make this a great opportunity to visit it in 3 days.